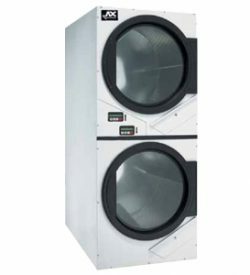 ￼Our dryers showcase ADC’s engineer-driven approach to design. Bearings are permanently lubricated on the motor and drive system. 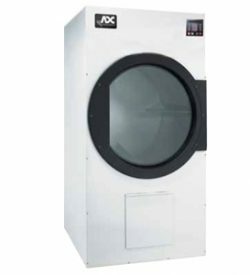 There are no chains used at ADC; rather, we use V-belts and pulleys for smooth, quiet, and trouble free operation. 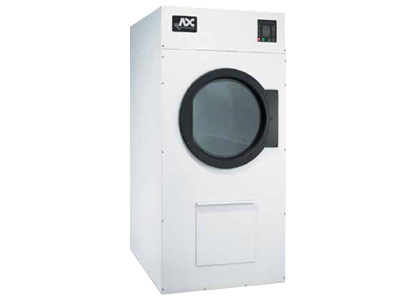 Our dryer cabinets are electrostatically powder-painted inside and out then baked at 420-degrees fahrenheit before final as- sembly – ensuring the hardest surface and the longest lasting finish in the industry. 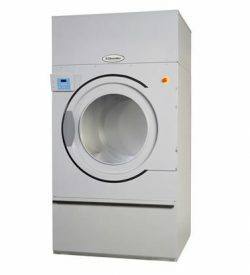 We were the first to bring computer operated dryers to the market and today we continue to be a leader in applying technology to dryer operation. 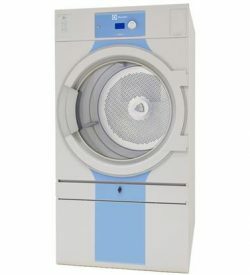 Our years of experience along with our accessible design, easy-to-read LED screens and our user friendly multilingual interface positions ADC as the pioneer in the laundry industry.